The wet type processing numerical control polishing machine, it is equipped with: 71-Serie-1350-WW-RT (pattern polishing equipment), 71-Serie-1350-HLHL-RT (grinding head for hairline polishing), 71-Serie-1350-BB-RT (pattern wet type sanding); origin: Holland. It is the world most advanced wet type processing numerical control polishing machine. 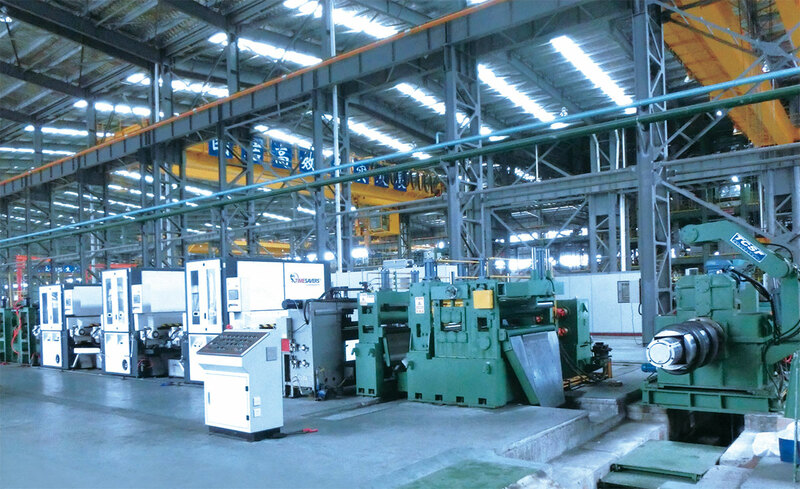 The equipment is capable of processing NO.3, NO.4, HL and BB surface products.